We don’t homeschool year-round, which means summer slide is a real thing at our house. We often spend the first month of school re-learning everything the children have forgotten over the summer. 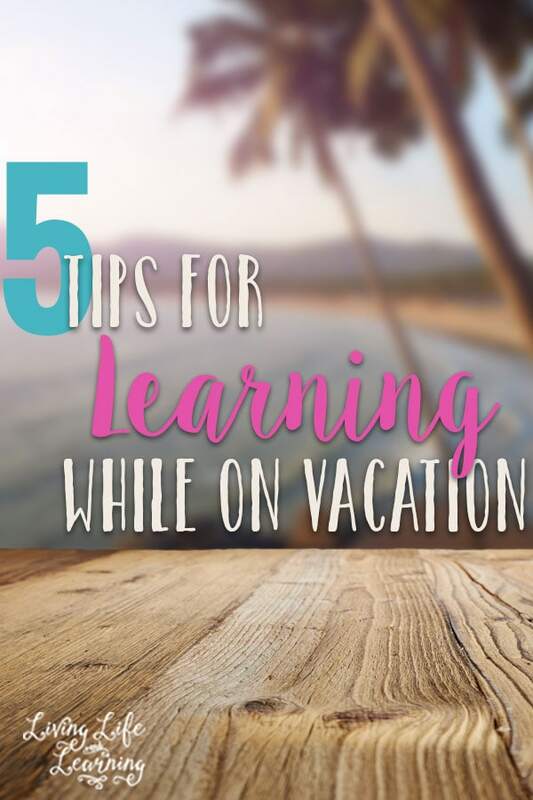 This year, I’m making an effort to stop summer slide before it happens, so that next year, we are armed with everything we need to start learning new things right away. 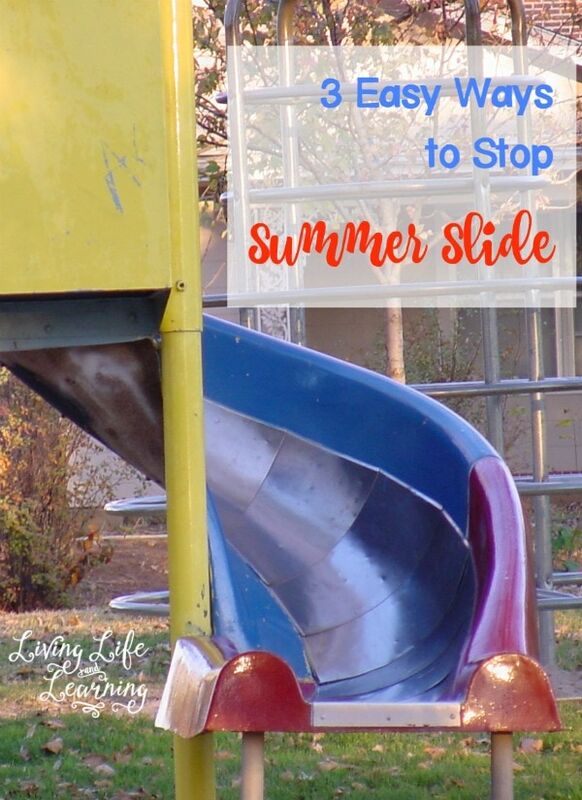 If you are fearing the summer slide at your house, use these three basic tips to stop summer slide for good! No kid likes to know that she/he is doing school work during the summer, so I don’t tell them. 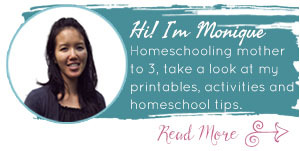 I offer them educational game-like programs to play with freely during the summer. We love educational math apps to prevent those facts from slipping away, and we always do some sort of summer reading program. 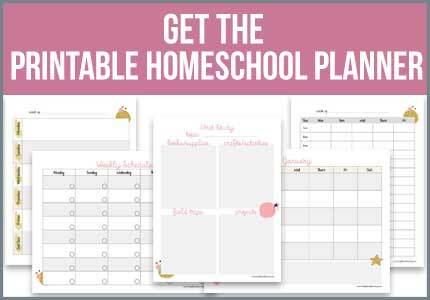 You can even find educational board games to play as a family that will keep your kids using their brains throughout the year. Educational TV programs are also an excellent way to prevent your kids from vegging out every day this summer. 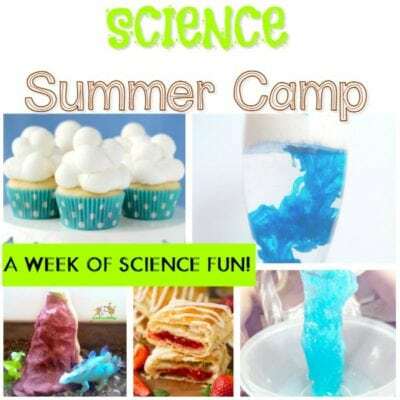 We have always done a lot more hands-on science projects and STEM activities in the summer. We have more time to make learning fun when we don’t have obligations for grammar lessons and math worksheets. One summer we completed 31 different STEM activities for a whole month of summer learning. The best part about it was that my kids didn’t even know they were really learning! 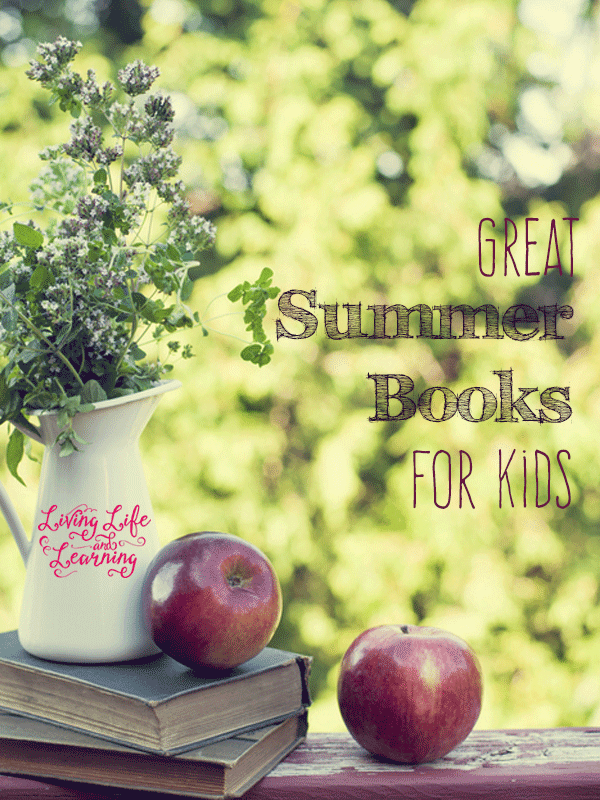 I also like to use the summer as a time to introduce new topics of interest to my kids. So many summer programs are available on different topics from camping to robot building. My kids have done everything from learning a new sport to learning how to make their own movies during the summer. I like to use these programs to test an interest for a subject, then if my kids really like it, we add it as a regular subject during the school year. It doesn’t take much to stop summer slide from sneaking into your house. Use these three tips and make your summer one of educational fun!